The New Student Precinct is being co-created with our students. Co-creation is the process of actively partnering with the ‘end-users’ of spaces to ensure that their design is user-centered and that their views and ideas are heard. To support this co-creation principle, the Project is engaging students at all levels of the Project – as members of the Project’s governing bodies, working groups, as ambassadors and as part of the Project Team. 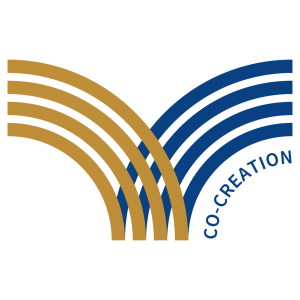 A co-creation framework was established in early 2016, alongside a program of co-creation initiatives that have supported and informed the ongoing development of the Precinct. To find out how you can contribute to the Project, visit our Get Involved page.